Check out these photos of your favorite reality television stars as they celebrated Thanksgiving Day with their loved ones! 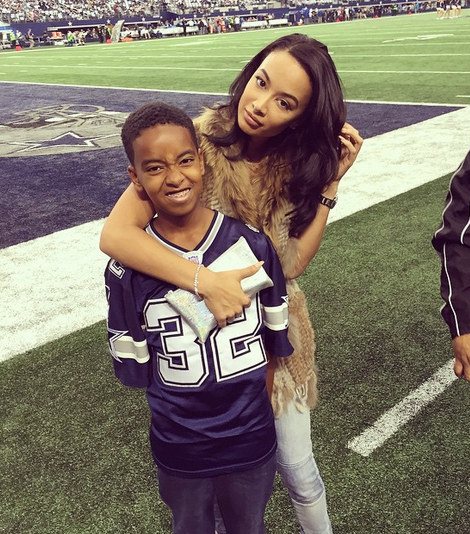 Basketball Wives L.A.'s Draya Michel and her son Niko spent the day on the Dallas Cowboys' field watching her on again off again boyfriend Orlando Scandrick play. 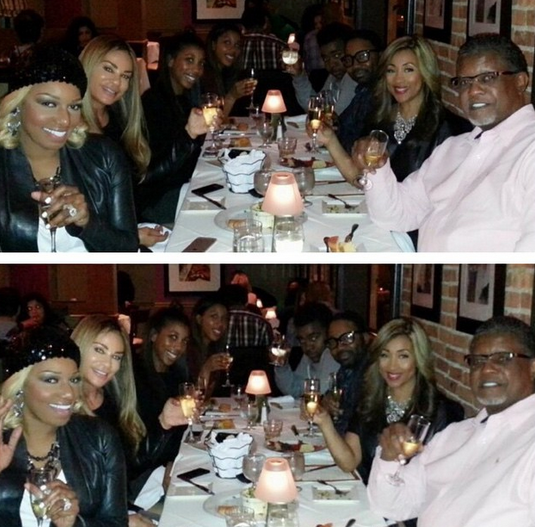 Real Housewives of Atlanta's Nene and Gregg Leakes went out to dinner with friends in New Jersey to celebrate the holiday. 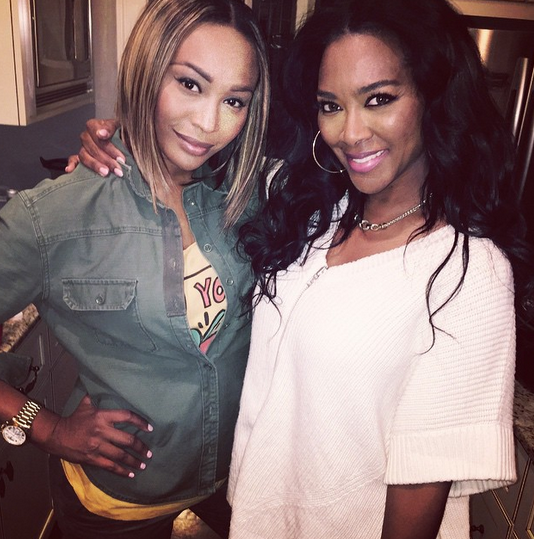 Real Housewives of Atlanta's Kenya Moore spent Turkey Day with her new bff, Cynthia Bailey. 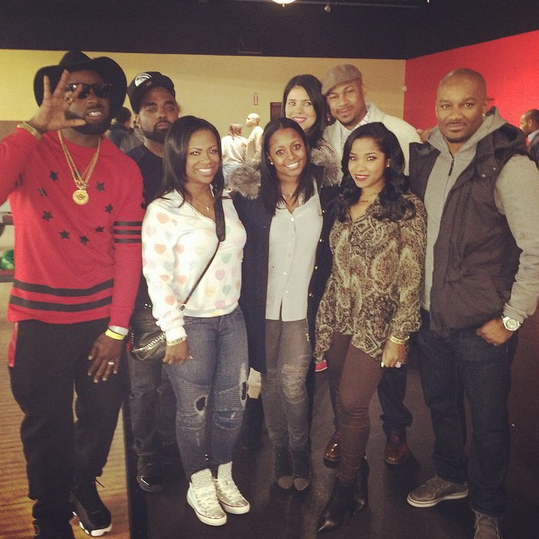 Real Housewives of Atlanta's Kandi Burruss and Todd Tucker hung out with Big Tigger, Keisha Knight Pulliam, Toya Wright and friends. Nikki Mudarris was in the studio all night with her slimy boyfriend and Love & Hip Hop Hollywood co-star Mally Mal. I guess she was turned off by Lil' Fizz' roaches. 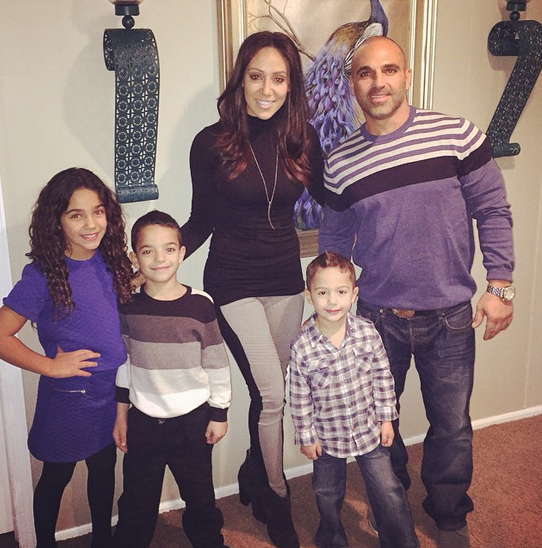 Real Housewives of New Jersey's Melissa and Joe Gorga are thankful for their three super cute kids. 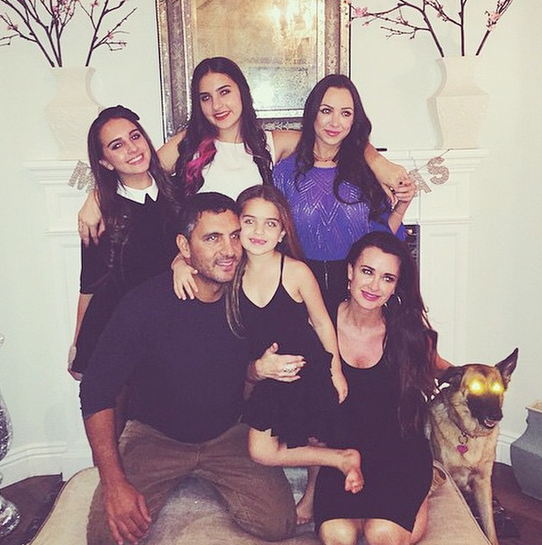 Real Housewives of Beverly Hills' Kyle Richards spent the holiday with her sexxxy hubby Mauricio and their four daughters. 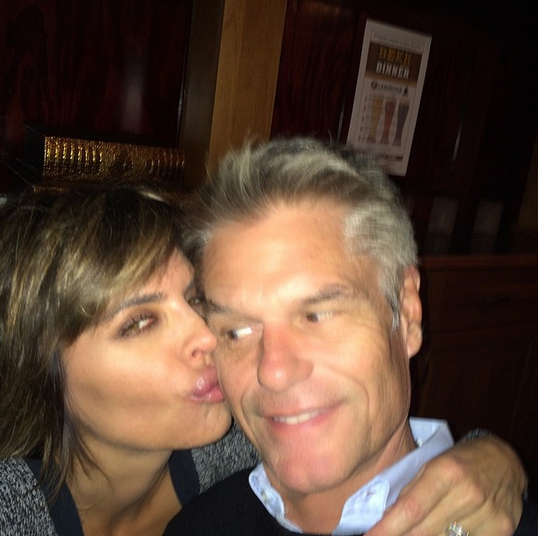 Real Housewives of Beverly Hills' Lisa Rinna planted her big fake lips on her husband at their Turkey Day dinner. 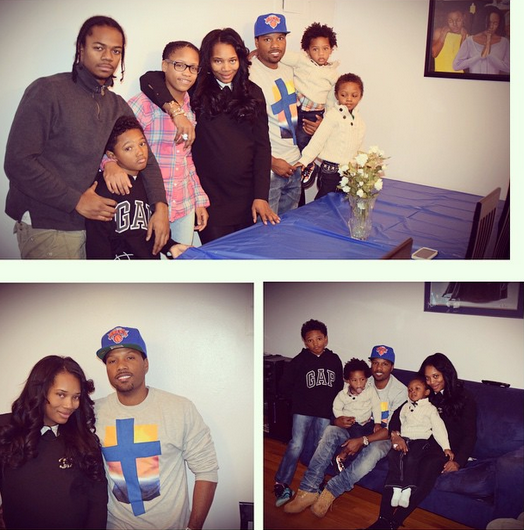 Love & Hip Hop New York's Yandy Smith spend the day with her fiance Mendeecee, their chirren, and their bun in the oven. I hope everyone enjoyed their Thanksgiving!